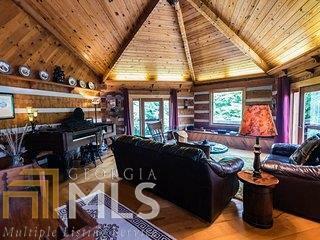 STUNNING 86 +/- ACRE RESORT Approx 68 picturesque acres with 1500 feet frontage on private, stocked trout stream. 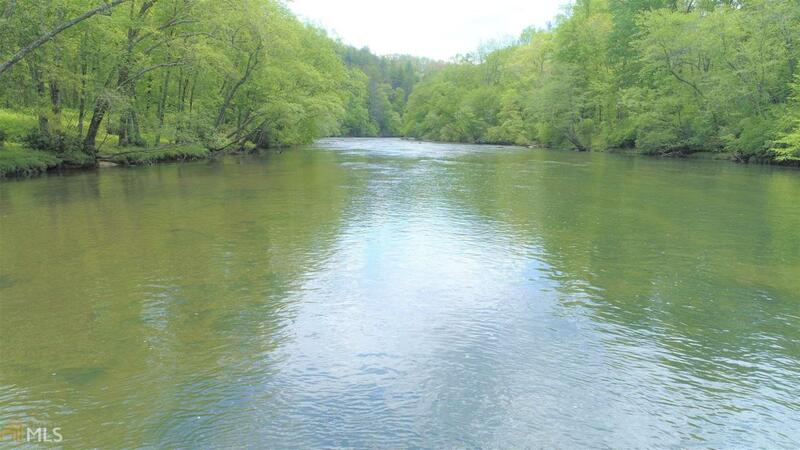 Private, secluded frontage, with additional 18 picturesque acres stretching to mountaintop view of 3 states Over 200 feet on majestic Toccoa River tailwaters, one of northern Georgias premier fly fishing destinations. Multiple spectacular building sites with easy access to paved road. Electricity hook ups already installed. Scenic pond fed by natural spring. Creekside picnic pavilion. Abundant wildlife, including dozens of deer and turkeys.